For women who are already Daughter’s of the King, we want to help each other grow closer to God through prayer, study His word, have accountability and fun! If you have not turned your life over to Jesus Christ, please come and join us also! 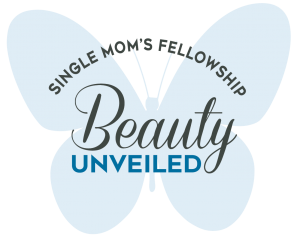 We are in all different stages of the single mom journey and want to do life together. We currently meet once a month.